Tyler Brannon joined LSA in 2015. Brannon specializes in family and domestic violence law. 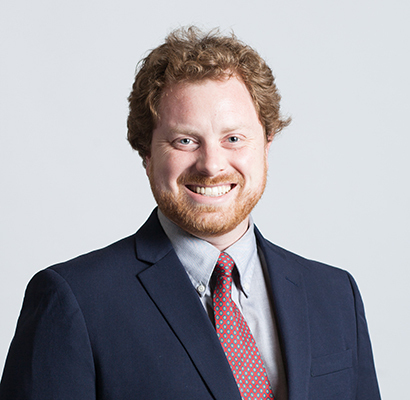 A graduate of George Mason University School of Law in Arlington, VA (2010), Brannon worked at the university law library and as a legal intern for FairVote in Takoma Park, Maryland. He has also worked as an assistant prosecutor in St. Florian, Alabama, and was a managing partner at the Long & Brannon law firm in Florence. Brannon currently serves as Staff Attorney at the One Place of the Shoals Family Justice Center in Florence, AL.